We have visited a lot of gamedev events, including several DevGAMMs (formerly FlashGAMM). But this time it’s different. 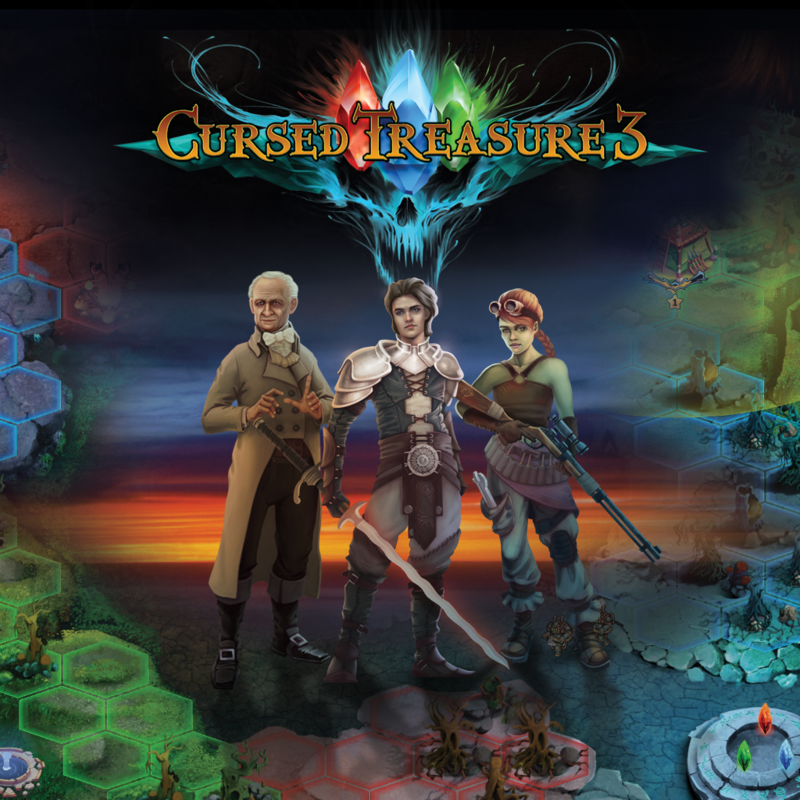 We will showcase Cursed Treasure 3 at DevGAMM:Minsk! So in case you’re in Minsk, come visit us on December, 11th at table #B3 from 15:00 till 18:00. See some details about the game submission process below. First of all, we submitted several games for the awards. The games were Road Of Fury 2, Tequila Zombies 3 and Gods Of Arena. DevGAMM allows one game per ticket, and we had 3 tickets. We were not ready to submit Cursed Treasure 3 at that time — the game submission process requires a video, and we didn’t have a good version to record the video yet. None of the games made it to the finals btw. The competition is really high, because the conference focus shifted from Flash games, so it’s hard to compete with desktop and mobile games. But this represents the current situation on the game market — Flash games is just a shrinking niche, it fights for the players’ attention against mobile and desktop games. We also made a very quick icon, that is not as good as the logo 🙂 With all these materials we were ready to submit and then… I realized that the showcase submission process is the same as the awards submission. 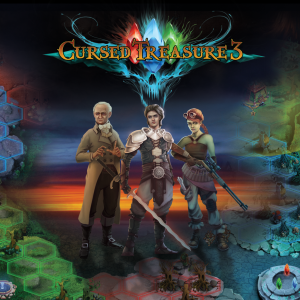 That meant we couldn’t submit Cursed Treasure 3, because we had used all our tickets! That was shocking, because the deadline was close. Fortunately I managed to contact the conference stuff and they removed Road Of Fury 2 from the awards to let us submit Cursed Treasure 3. It appeared to be pretty cool, so we made pocket calendars based on this image to give away at the conference. Damn cant read that, switch this to english!!!! 😀 Nice nice the new demo! Looks like CIV5, just better (and cooler)!